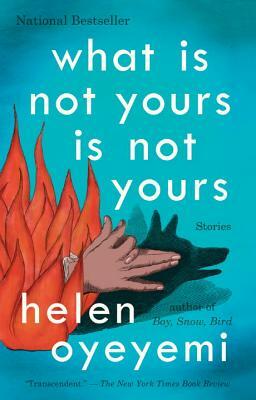 Helen Oyeyemi is the author of the story collection What Is Not Yours Is Not Yours along with five novels—most recently Boy, Snow, Bird, which was a finalist for the 2014 Los Angeles Times Book Prize. 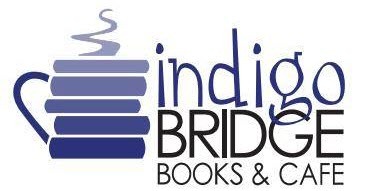 She received a 2010 Somerset Maugham Award and a 2012 Hurston/Wright Legacy Award. In 2013, she was named one of Granta's Best Young British Novelists.